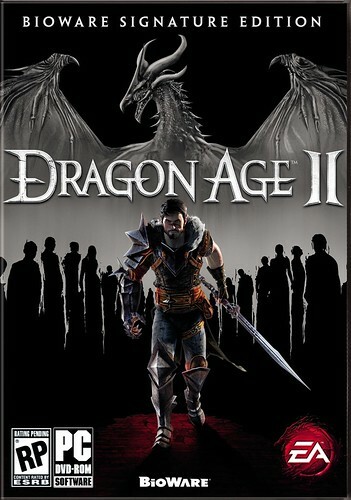 A big thank you goes to Evil Avatar for sending me a copy of Dragon Age II: Signature Edition. You're welcome! Looks like a good one. I have the complete edition of Dragon Age on the PS3 (but I haven't played it yet, Doh!). I played through Dragon Age: Origins eight times. Liked it. Wow. Eight times? I imagine so!